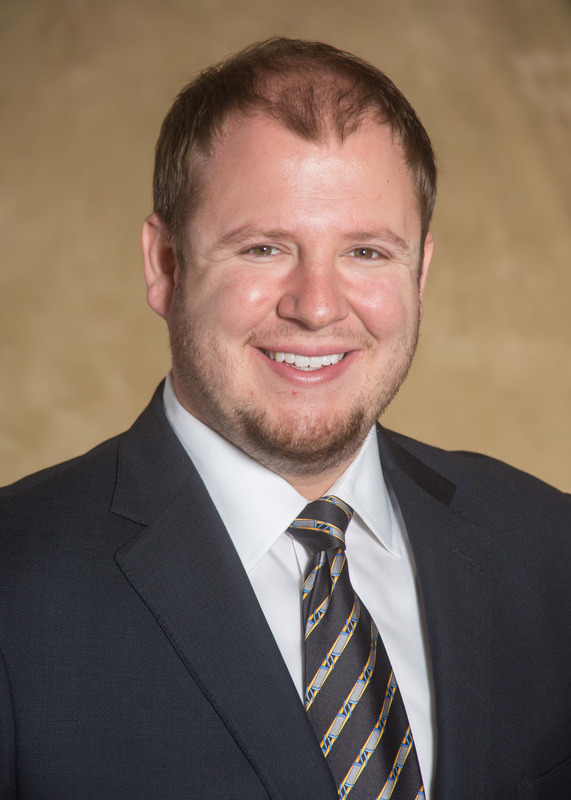 Andrew Blumenthal is the most recent addition to the Legacy Team as an Associate Broker. He is a Charlotte native and has experienced first-hand the city’s explosive growth over the last several decades. This unique perspective allows him to provide his clients with broad knowledge and historical perspective of Charlotte’s booming neighborhoods, leading to more informed business and investment decisions. Andrew is passionate about sustainable and efficient urban development focused on creating a livable city for everyone to enjoy and thrive. His primary focus is adaptive reuse and urban infill projects, along with commercial property concentrated along Charlotte’s growing transportation hubs and corridors. Previous work and continued familiarity with both the City of Charlotte and Mecklenburg County’s political infrastructure allows for a better understanding of the city’s current and future growth patterns, providing unique insight to his clients. Andrew is an active member of Sustain Charlotte, a local nonprofit, and currently serves on the Board of Directors of the Foothills Land Conservancy. He is also an avid Arts enthusiast and enjoys exploring the city’s flourishing restaurant scene. He is proud to represent Charlotte and his top priority is the success of his clients in their commercial real estate endeavors.